Start your engine! Three different environments are waiting for you. 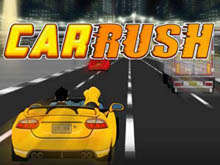 Drive carefully and avoid obstacles and cars and complete all the laps before the time runs out!